Become part of a creative team of 11 teachers from around the world and enjoy a collaborative and positive working environment. 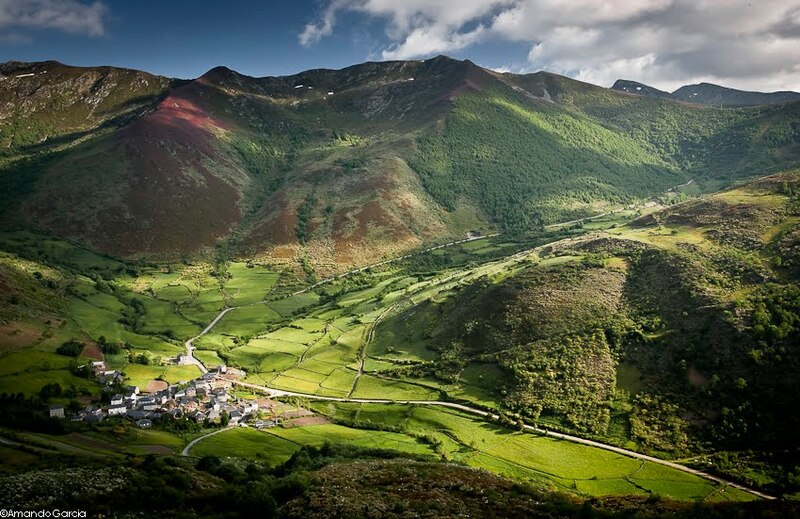 We are looking for a dynamic, enthusiastic native-level teacher to work in Lugo, northwest Spain starting September 2019. Lugo is a charming, safe and very friendly city with a lot of history. Its relaxed pace and low cost of living make it a great place to live. We provide help with finding accommodation and organising all of the necessary paperwork. Our big, bright classrooms are perfectly suited to getting the kids up and interacting. The classes have a maximum of 8 students per class for up to 11 years old and 10 students per class from 11 upwards. We provide resources and opportunities to develop as teachers by experimenting and mixing different methodologies as well as providing ongoing training, both in-house and external, and support throughout the year. We have an abundance of resources at our disposal and use an easy transparent lesson planning database that encourages sharing and re-using each others ideas. The contact hours are 24 per week with a total of 33 working hours including planning time. We offer a competitive salary (more information given before interview). As a worker under the Spanish Social Security system, full medical cover is provided by the government. We also offer 5 weeks paid holidays: 1 week at Christmas, 1 week at Easter and 3 at the end of the contract. In addition, all national, provincial and regional public holidays are paid. *Every year we get a lot of interest from American teachers but unfortunately because of work laws, unless candidates already have a work permit or European passport we can't offer them work. Lugo is a small, safe and very friendly city with a lot of history. Located in Spain's northwest corner, its relaxed pace make it great place to live. Lugo's English teachers from all over the globe meet up for a weekly English language pub quiz where they mix with locals enthusiastic to meet new people. Accommodation is relatively cheap as is eating out in Lugo's multitude of tapas bars. The mountains and coast are both within an hour's drive and the historical city of Santiago and its airport only a little more. Also there are two ski stations within a couple of hours drive. Lugo is well connected with 8 buses a day to Madrid and La Coruña.